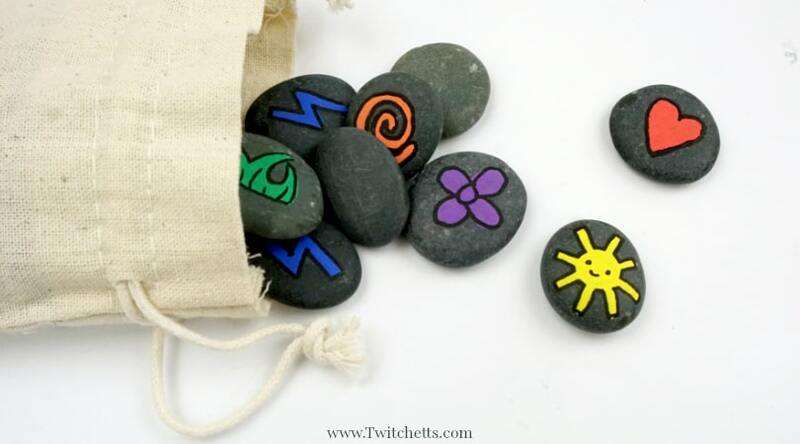 How to make fun memory games. 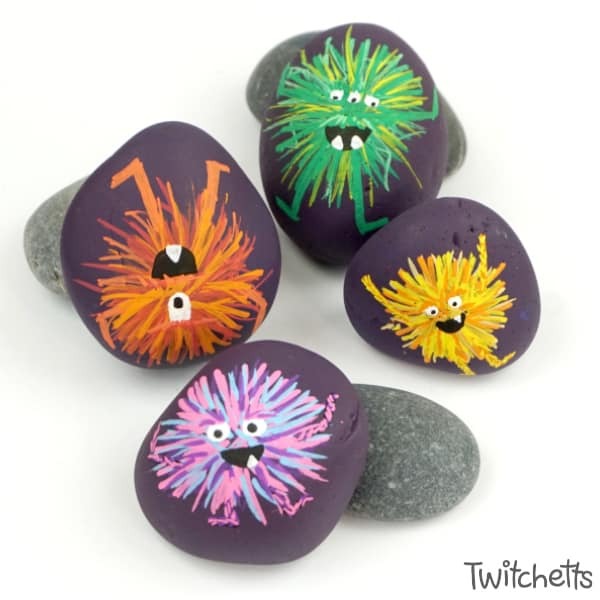 The perfect boredom buster. 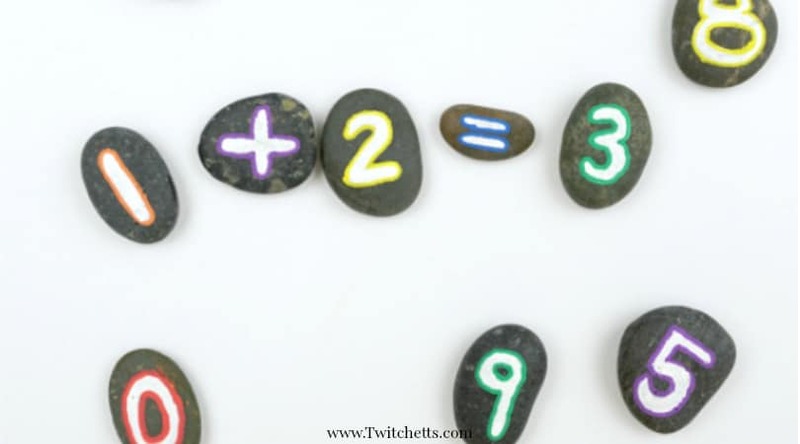 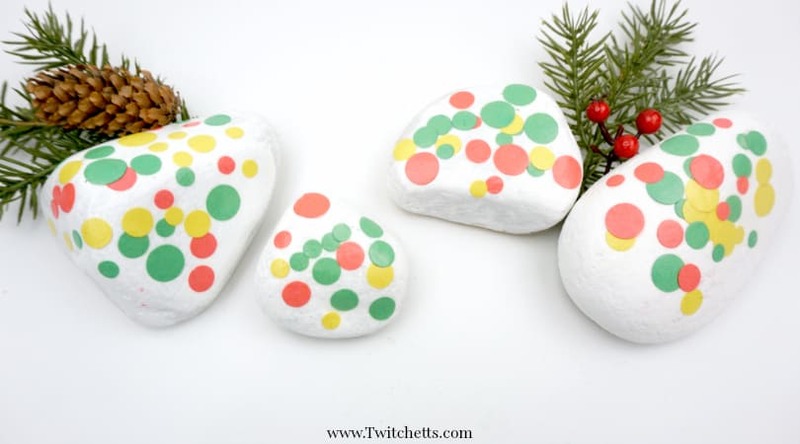 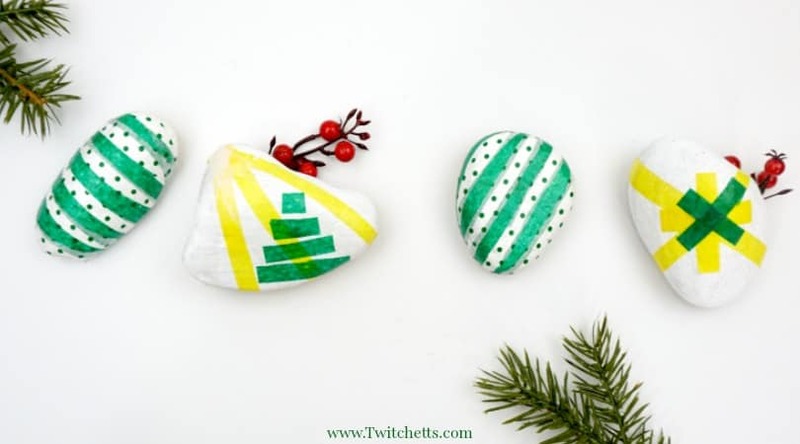 How to make simple number rocks for educational fun! 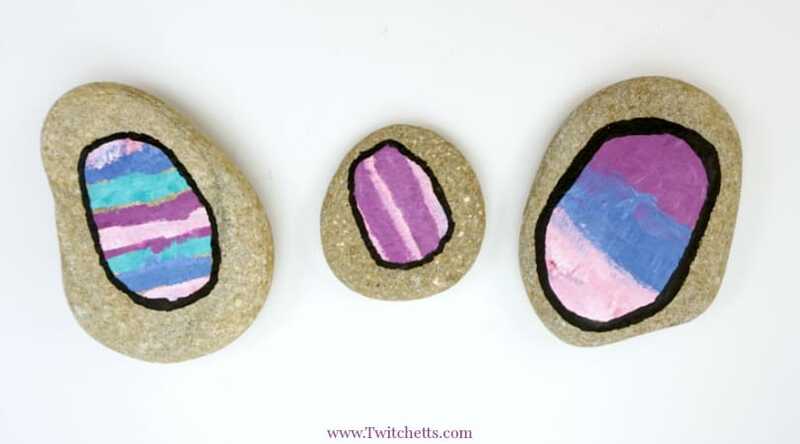 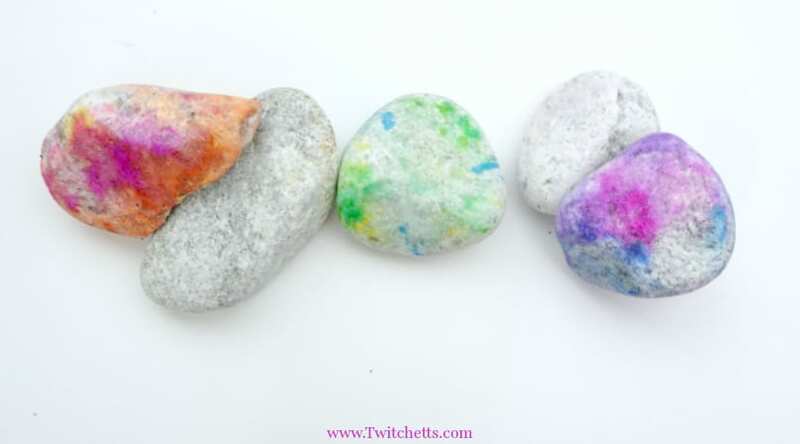 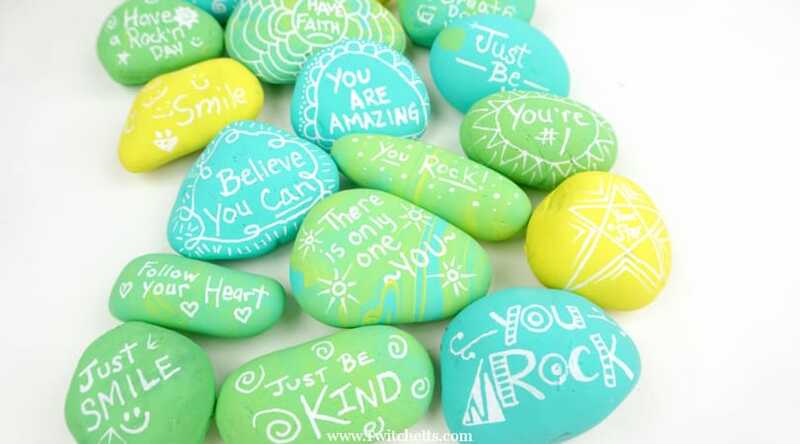 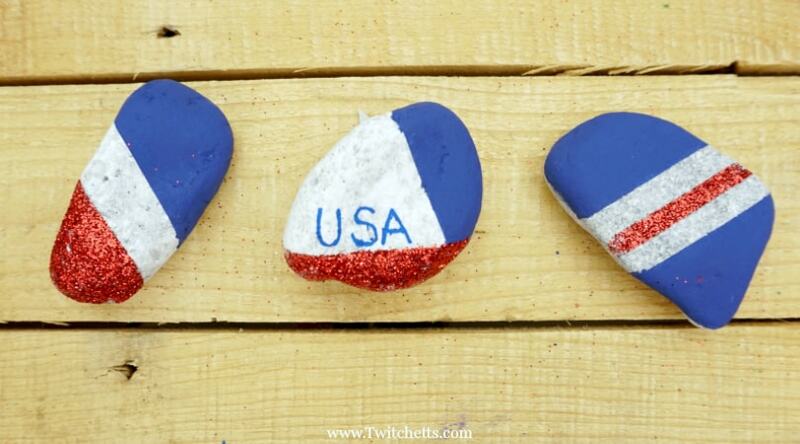 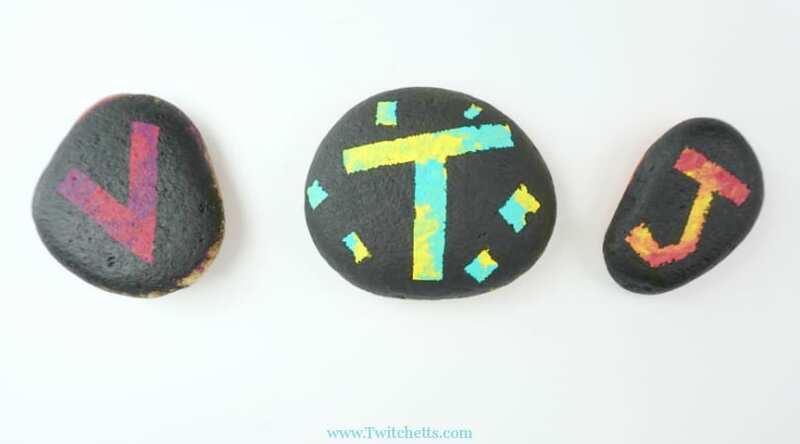 How to easily make kindness rocks with your kids.